In history, machines have replaced humans as a more efficient and productive way to improve the way of doing things. The car replaced the buggy and robots replaced people in auto manufacturing. There is no question that in these two prior examples the replacement is superior to what existed previously. 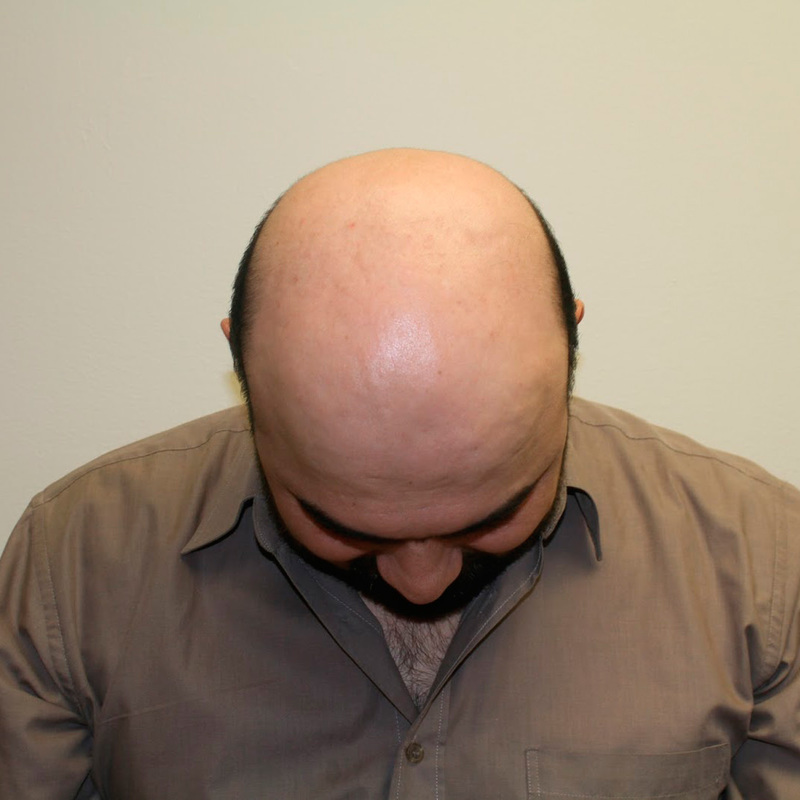 In hair restoration, there are at least two automated machines that are trying to replace the current methods. However, the machine is not more efficient then the elite doctor it is trying to replace. If a doctor is a beginner in hair restoration, the machine enables him to place an ad and attract business. Most consumers are not savvy enough to ask the right questions. For example, how many years have you been doing this, and may I see pictures of your patients' results? The capabilities of the machine pale in comparison to Dr. Bolton's skills. The machine is limited to a best case scenario of about 4,000 hairs in a day. The machine cannot be used for curly hair. 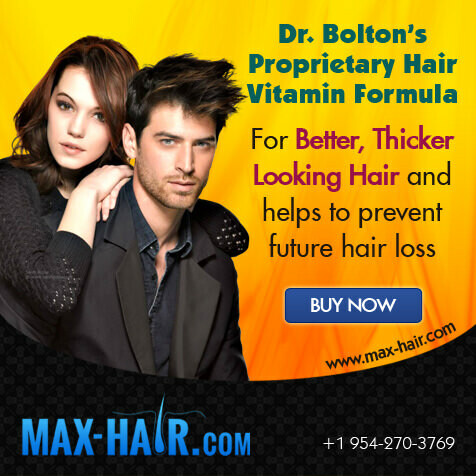 Dr. Bolton is not limited by the type of hair you have. 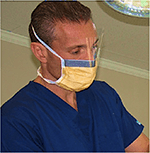 Dr. Bolton has transplanted up to 14,000 hairs in less then 6 hours. That means Dr. Bolton is able to yield three times more hair in less then half the time. The machine has zero ability to create natural hair lines or angle the hair from the scalp. The machine cannot get better density then Dr. Bolton. The machine creates many more scars then Dr. Bolton. The machine was designed to improve capabilities but doesn't come close. The example below is of a man who would have gotten a fraction of the results by having a machine do his procedure. 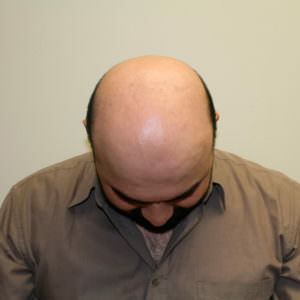 Why would anyone want to minimize their results when the amount of hair you get is directly related to your results? 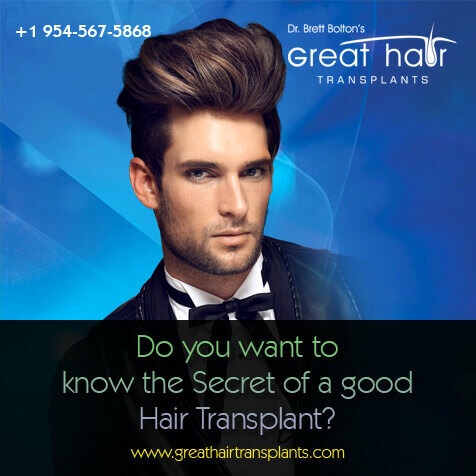 Dr. Bolton got this gentleman 14,000 hairs and the extraction process took 20 minutes with every hair coming from the safe zone of the donor area, ensuring long term survival. The machine would be lucky to get 4,000 hairs, which can take all day (8 hours plus) with many hairs outside of the safe area, meaning the hair will fall out again in the future. I don't think many people want to experience hair loss twice. Especially when you have to pay a premium for the machine option. Do you think his results will be better with 4,000 hairs or 14,000 hairs?